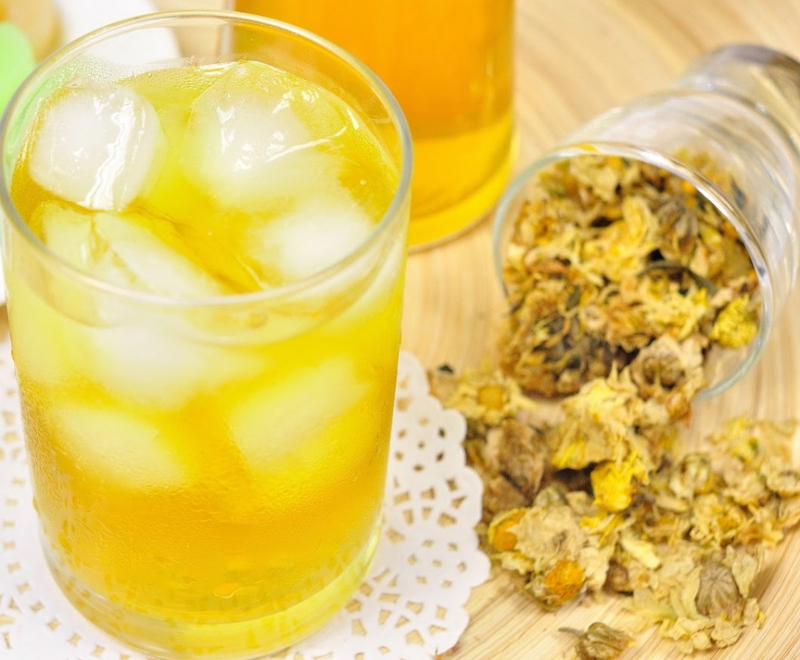 NamKekHuay is made from Chrysanthemum tea. It is one of the healthy drinks, helping the digestion system. Sugar is an option to add.